Need to stretch your iPhone/iPad app budget? 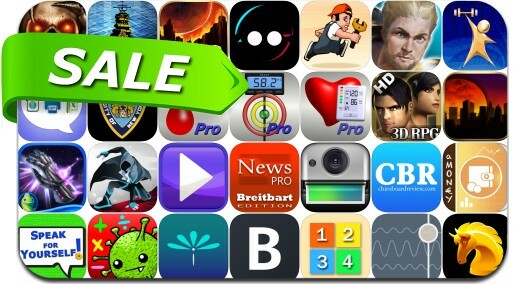 Here are 29 great iPhone, iPad and iPod touch apps that just went on sale. This app deal alert includes Rebuild 3: Gangs of Deadsville, Angel Sword: 3D RPG, forma.8 GO, Battle Fleet 2, Baldur's Gate II: EE, Worry Watch, AcePlayer Plus, Chess Pro, Time Crash, Export Messages and many others.